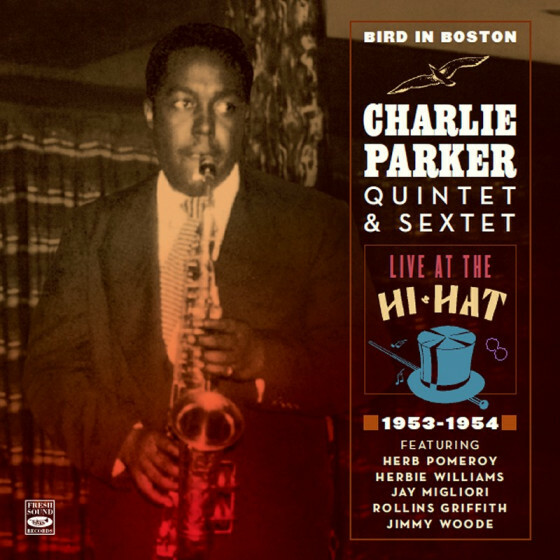 Compiled by experts on Parker, this CD issue contains six sessions by Parkers vintage 1945-1948 band, featuring two young musicians who were his best and most efficient collaborators (Miles Davis and Max Roach), plus two pianists who left their mark on the evolution of Bop (Bud Powell and John Lewis). The first session also features Dizzy Gillespie playing piano. 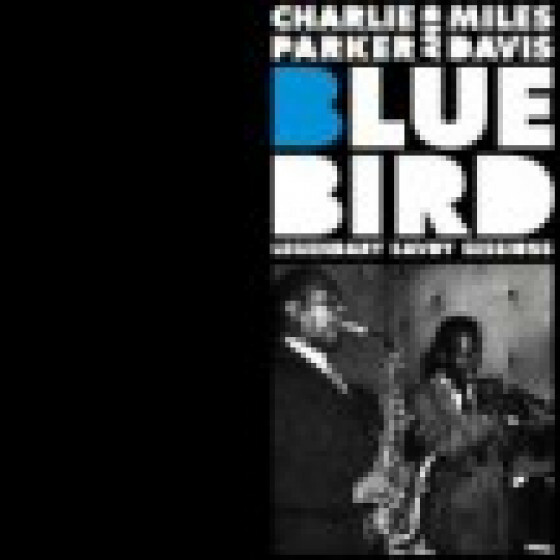 As a result, we get some of the most authentic and meaningful samples of the new style: Meandering (inspired on Embraceable You), and, particularly, Nows The Time, Billies Bounce, or the masterful, perfect blues Parkers Mood. True landmarks in music. This CD was previously available as Definitive DRCD11105.